Angus Conrad (Gus) McRae is a privileged Charlestonian following family tradition and attending the Citadel, harboring big dreams of a military career. 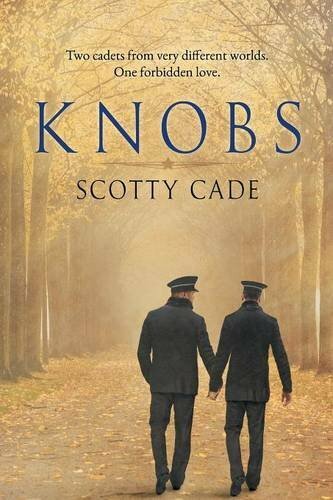 With the infamous Hell Week behind him, he quickly realizes being a Knob (a freshman cadet) is just as tough especially for a man like Gus who must keep his sexuality a secret. Then a sudden dorm reassignment lands him with a roommate in the form of one of the football team s top players working-class jock Stewart Adam (Sam) Morley and life gets increasingly complicated.